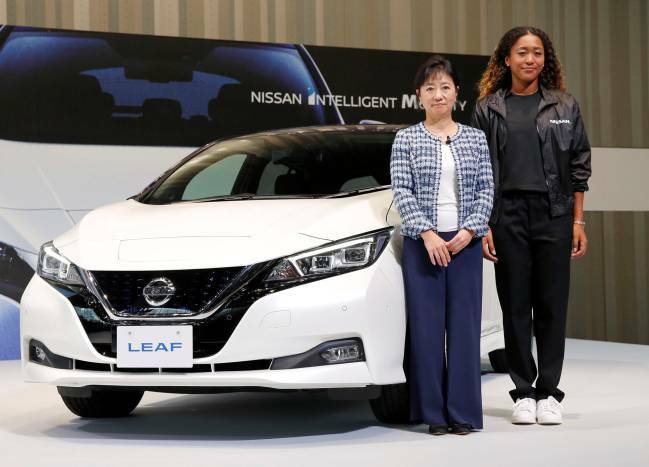 The automaker said on Thursday it had signed Japanese star and recently-crowned US Open champion Naomi Osaka as its next brand ambassador. 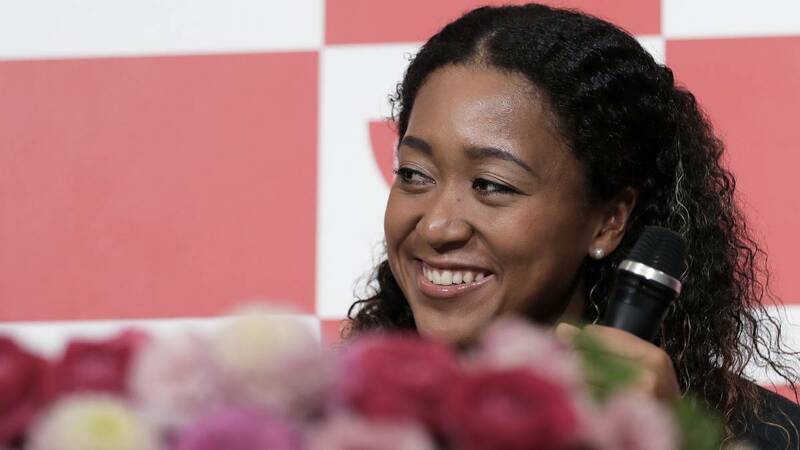 Japanese tennis star Naomi Osaka has been announced as the brand ambassador for Nissan, the car maunufacturer announced on Thursday. According to a press release, Nissan plans to feature the US Open champion in ads and “support her activities as a tennis player,” which included transportation in the company’s cars during her tours. 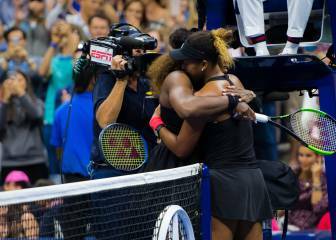 On Saturday, the 20-year-old Osaka claimed her maiden grand slam title in extraordinary circumstances at the US Open, as a furious Serena Williams embroiled in a row with umpire Carlos Ramos. Osaka was born in Osaka, Japan’s second largest metropolitan area, in 1997 to a Haitian-American father and a Japanese mother. Due to her ferocious serve and her down-to-earth humility, the 20-year-old has won the hearts of people on and off the court. 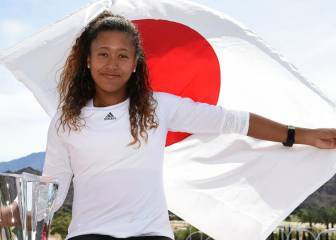 After becoming the first Japanese to win a Grand Slam singles championship, media reports are calling her a new heroine for Japan. Nissan joins a number of companies that have signed partnership deals with Osaka, such as Adidas, AG, Nissin Foods Co, Yonex Co and Citizen Watch Co. The tennis star is the latest sports figure to sign an endorsement deal with the Japanese carmaker, after Jamaican sprinter Usain Bolt served as Nissan’s “global director of excitement” from 2012 to 2016. Last year, the automaker signed Australian actress Margot Robbie, who has been promoting its electric vehicles.